Captain Marvel has landed on the Disney Cruise Line, and thanks to the Disney Parks Blog, we’ve got our first-look photos at the hero as she scopes out her latest mission! 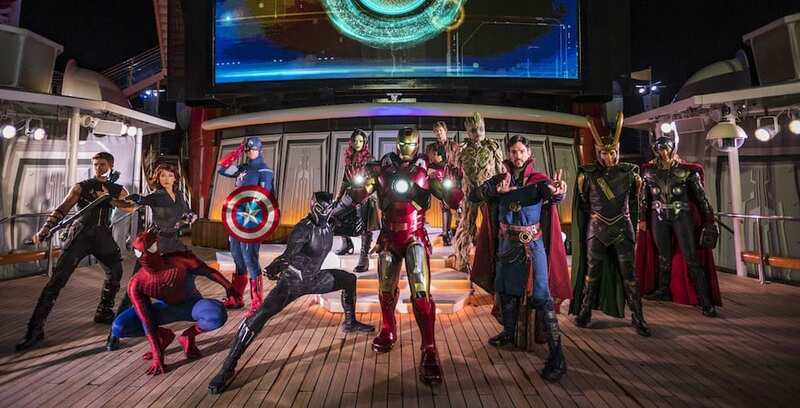 Guests aboard the Disney Magic will get to meet Marvel’s newest hero starting tomorrow! 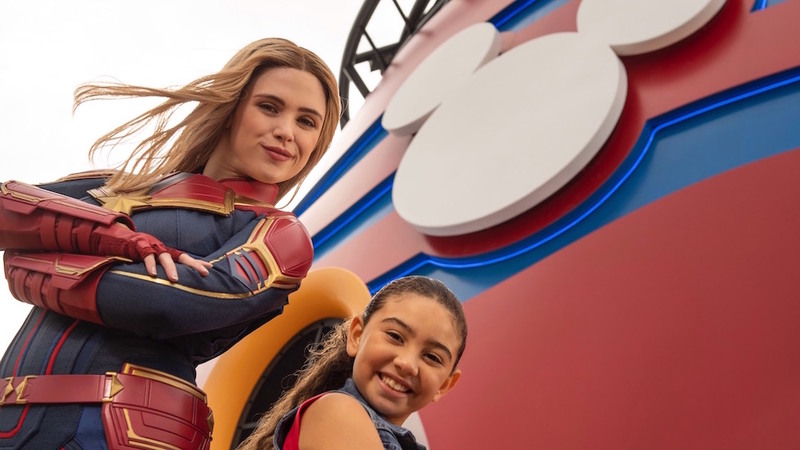 Disney Cruise Line guests will be the first to meet Captain Marvel as the Super Hero makes her official debut during Marvel Day at Sea sailings in 2019. 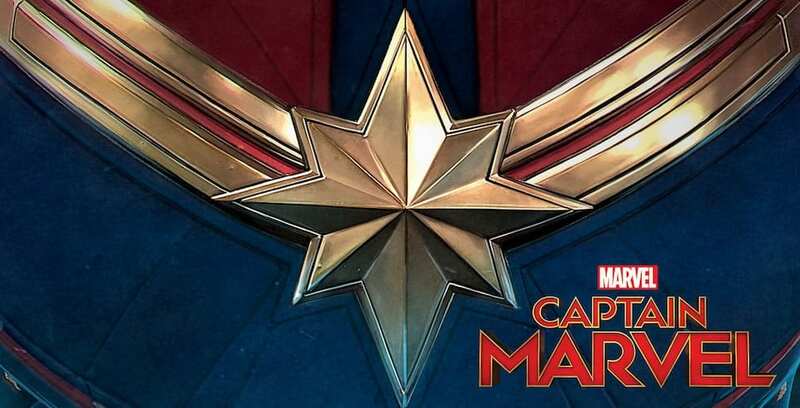 Disney Cruise Line guests will be the first to meet Captain Marvel! 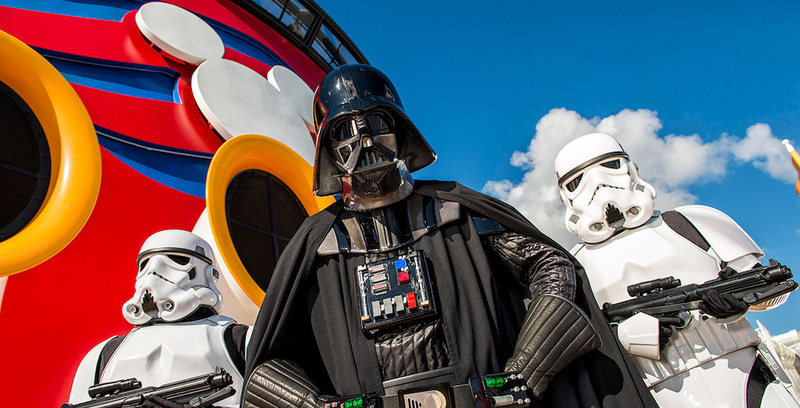 Marvel Day at Sea and Star Wars Day at Sea are both returning for special engagements in 2019.